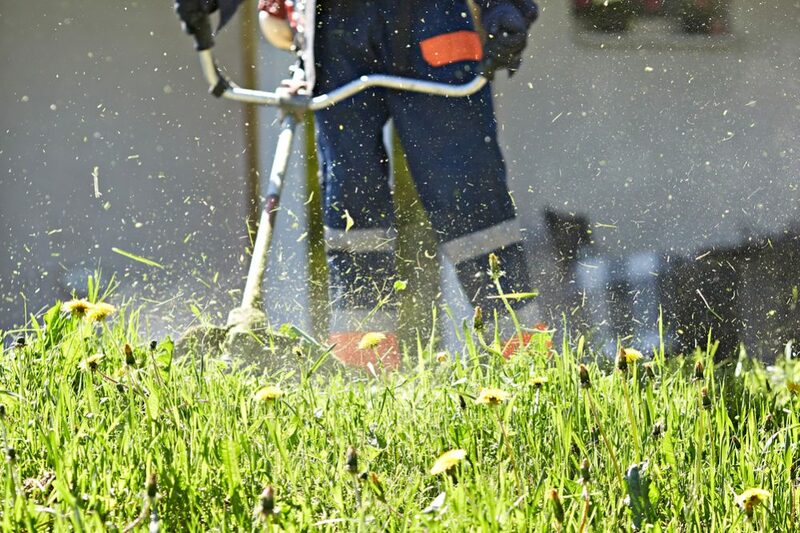 In the past, caring for a garden used to mean many hours spent walking around, hose in hand, watering manually – or at the very least, manually switching sprinklers on and off. Then came hose timers, which simplified matters immensely – but these have now been superseded by the next generation of sprinkler controllers. These devices can now control many different zones independently, taking all the effort out of watering the garden – and some can now even be controlled via a mobile app when you’re not at home. If this sounds like something that would make your life much easier, here are our picks for the best sprinkler controller. The Rachio 3 is one of the most intelligent smart sprinkler controllers currently available. It replaces the Rachio 2 and offers all the exceptional functionality of the previous version as well as some useful additions. This powerful sprinkler controller gives you extremely precise control over all the different zones you need to water. The scheduling part of the app is extremely intuitive and easy to use and allows you to choose the exact timing and frequency of watering. Once you have programmed in your desired schedule, you also give the app some further information, including plant type, soil type and location. With this data, the sprinkler controller then optimizes the schedule, ensuring your plants thrive while also reducing water wastage. The controller also makes use of hyperlocal weather data. By receiving information from satellites, radar and weather stations, it determines the weather conditions at your exact location and then adjusts the schedule accordingly. In this way, it will make sure your garden is never being watered in the rain or at other inappropriate times. This means your pre-programmed watering schedules are always optimized for your location and conditions without you needing to do a thing. Another great feature with this controller is that since it is run from an app, you can control it remotely from your smartphone, tablet or even a laptop. 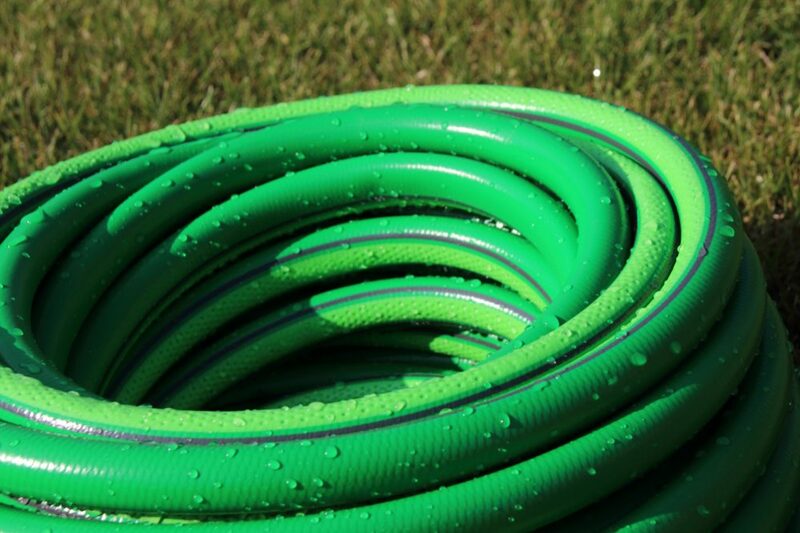 You don’t need to be at home, in town or even in the country to be in control of your garden’s watering schedule. Furthermore, this device is also designed to be 100% compatible with Amazon’s Alexa – so with this controller, you don’t even need to touch your phone, you can activate or stop the watering cycle by voice command. There’s very little not to love about this controller. It is simple to use, can be activated remotely via app or voice command, has very detailed programming capabilities and can save significant amounts of water through highly precise control of watering cycles. A recommended device for anyone looking for an efficient and effective smart sprinkler controller. If you are looking to upgrade an old-fashioned hose timer to a new smart model or even if you want to upgrade an existing controller to something with more functionality, this one could be worth a look. This controller from Orbit is a high-quality device with a whole range of useful features. It is easy to install and set up, and we especially like the way that it comes with a weather resistant housing that is also lockable to prevent the unit from being stolen. Once in place, it offers you a whole range of options for how to program your watering cycles. With this device, you have two choices – you can either program it at the unit or remotely via an app, giving you extra flexibility. After it is installed, you can use a simple and intuitive app to control the device from your smartphone or tablet. 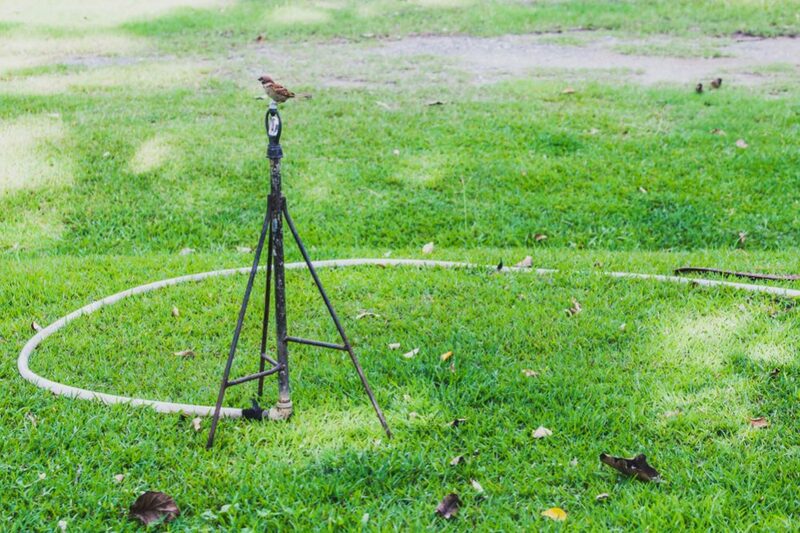 This means you can manage your garden’s watering cycles wherever you are. This controller also allows you to enter details about things like slope, soil type, sun, shade and more, all of which then allow the device to adjust the program according to your garden’s requirements as well as the current conditions. It also uses data from weather feeds to adapt the amount of water that is being delivered. By doing this, it is able to save so much wasted water – and reduce the amount you spend on water bills – that it has EPA WaterSense approval. This controller is perfect for all use and allows you to control the watering cycles as much or as little as you want. If you want to play a hands-on role in choosing the programs the device follows, it is very easy to do. However, if you just want to set it up and let the smart device take care of everything for you, it is capable of doing that too. It is also compatible with Amazon’s Alexa, allowing you to control your garden watering programs by voice command alone. This is a well-designed sprinkler controller with a whole range of great features that comes highly recommended. Orbit is a company with decades of experience of making sprinkler controllers, hose timers and other similar devices. If you appreciate the company’s knowhow but don’t want a complicated “smart” device that links to a telephone, this could be a better option for you. It is quick and easy to install and can be placed indoors or outdoors, as you prefer. It is available in a 4-, 6-, 9- or 12-zone version, giving you maximum flexibility over how you water your garden, and is tough and built to last. For us, one of the best features of this device is the simplified programming process. To set up your desired watering cycles, you simply follow the logical step-by-step procedure, and everything is extremely intuitive. This unit gives you plenty of scope to customize your watering cycles. For each zone, you can choose between three watering programs and four start times. This is ideal if, as like many people, you have different types of plants of flowers growing in different parts of your yard. For example, you might have thirsty plants in one corner, drought-resistant species in another, fruit and veg somewhere else and a lawn in the middle. This device allows you to program in just the right amount of water for each area, keeping your whole garden happy. 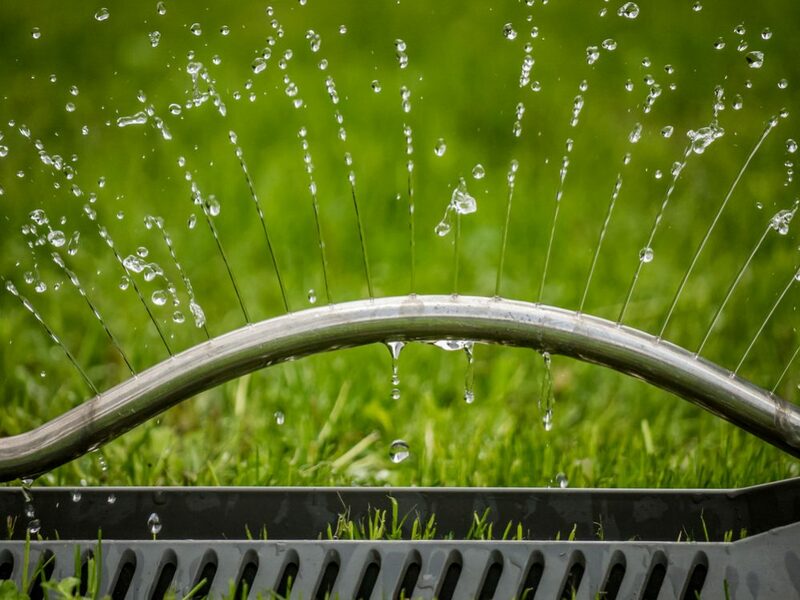 This will end up saving you a lot of time since you won’t need to worry about watering the garden manually each time, and it will also save you a lot of water – and so money – since you won’t be wasting water through inefficient watering practices. One final feature that we want to mention is the battery backup feature. This is a very thoughtful addition since it prevents your programs from being wiped from the unit’s memory if the power is lost. This will save you having to reprogram every time the power goes off. All in all, this is a great device for those who like to keep things simple and easy to understand. If you just want to be able to set up a watering schedule and then leave the controller to get on with it – and you don’t need to be able to control your garden while you’re sitting on the beach – this could be a top pick for you. This sprinkler controller from RainMachine could be a great option for someone who needs to manage lots of different watering zones independently. This model offers a respectable 12 separate zones – and a 16-zone model is available if you need even more. What instantly stands out with this device is the large, clear and easy-to-read touchscreen display. This makes it simple to understand and intuitive to program, meaning just about anybody can use it. This controller also offers the choice of programming using the device itself or via a mobile app, as you prefer. It is fully compatible with iPhone, Android or PC, allowing you to access and control it from all your devices. This offers a good level of flexibility while also allowing you to manage your watering when at home, in the office, on the beach or anywhere else. It is also designed to help save water. 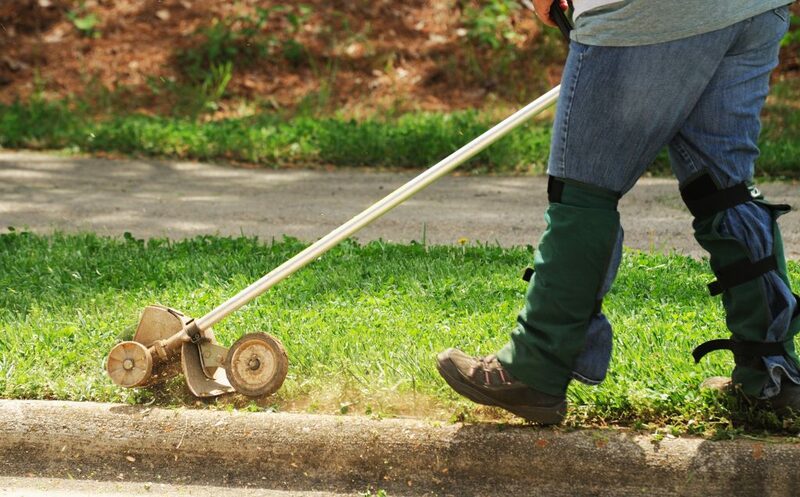 It takes into account the requirements of your garden and the plants or lawn growing there and then factors in local weather conditions in real time. With this data, it is then able to adjust the watering schedule, saving you both water and money. It is so effective at doing this that it has received EPA WaterSense approval and is even eligible for a rebate. This will save you even more cash. In order to help determine how it should water the garden, it comes with free access to information from NOAA, METNO, Wunderground, OpenWeatherMap and NetAtmo. One final aspect that was a big positive for us is that this device is cloud-independent, storing all data locally. This means it is not dependent on Wi-Fi and will continue working, even when your internet connection is down. This is another well-designed and easy-to-use sprinkler controller with plenty of features to help you manage your garden watering schedule. If you like devices that are simple to understand and that give you good functionality, this controller should be of interest. If you are something of a technophobe and you like to keep things as simple as possible – or if for any other reason, you prefer not to install a smartphone-controlled device – this back-to-basics option could be just what you need. It is easy to install – you won’t need anything more than just a regular screwdriver. Once in place, it is also exceptionally easy to program, giving you independent control of the watering cycle for up to six separate zones. This device is designed to be fitted in the house, in a garage or in a waterproof shed. The first thing you do is set the time, date and year using the intuitive dial and buttons combination. Following this, you can program in the details for each zone. Possibilities include daily watering, adjustable duration of watering, watering only on odd days or only on even days – and much more besides. There are some other useful features that allow you to change the watering cycles without having to completely reprogram everything too. For example, if the weather forecast tells you to expect rain, you can easily postpone the next watering cycle by up to 72 hours with the push of a single button. 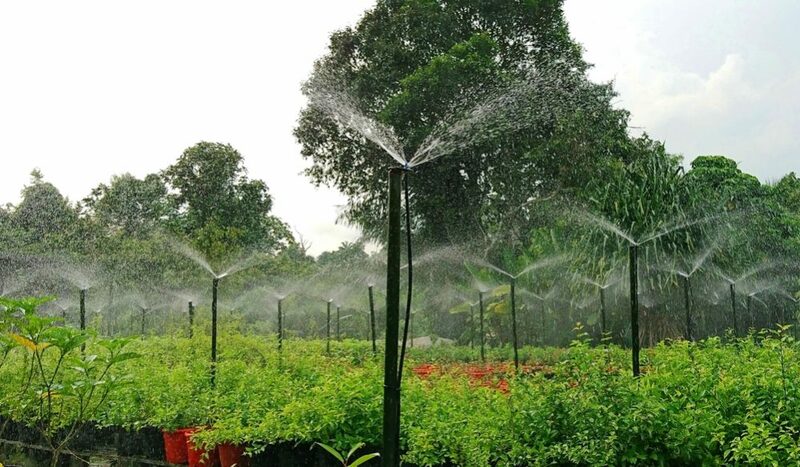 Similarly, it is easy to adapt the intensity of watering according to seasonal variation. In the hot summer months when there is little rainfall, you simply press a button to increase the duration of watering. Conversely, you use the same function to decrease watering during wetter months. Another thing we like about this unit is its solid and rugged design. It is built for durability and will last a long time – and it also features a sealed case to protect it from moisture, grime and insects, also increasing its life. This would be a great option for anyone who wants a reliable and simple device to control their sprinklers without the need to connect to Wi-Fi or a smartphone. It gives you plenty of options to customize your watering cycles and will give you many good years of service. This is an advanced smart sprinkler system that will make caring for your garden effortless at the same time as saving you time, water and money. This is a six-zone unit that is fully automatic. If you want to let the controller take care of everything for you, you can just leave it and it will automatically respond to local conditions, providing optimum care and watering cycles for your garden. 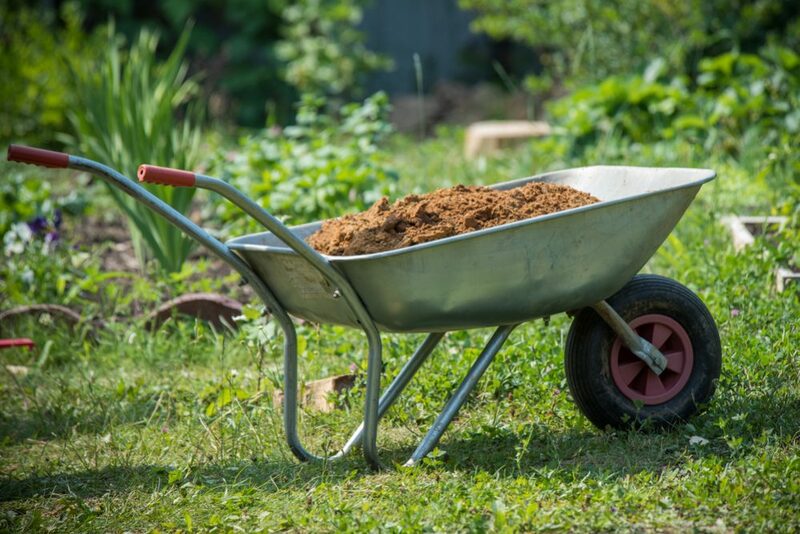 This means your plants or lawn will receive more water in times of drought when it is most needed, but at the same time, watering will be reduced during rainier periods. This allows the device to save you up to 50% of your water, meaning it has been given EPA WaterSense accreditation. One particularly neat feature that we appreciate is that this device is able to detect where it installed and adhere to local water use restrictions. This means if you are an area where watering is limited to certain days or even banned completely, this device will automatically follow the rules, ensuring you don’t end up inadvertently breaking the law. We also like the way this device is super-easy to install. You won’t need to call in a professional to install it, and out of the box, it should be ready to go in only about 15 minutes. This device requires a Wi-Fi connection, and can be controlled remotely via an app that you can download onto your smartphone or tablet. The app is currently available for iOS and Android, and it will soon also be made available for PC, truly allowing you to control it from wherever you are. It is also fully compatible with Amazon’s Alexa and Google Home, giving you voice control capability too. This is another great six-zone controller that gives you plenty of functionality and convenience to control your garden’s watering cycles precisely, whether you are home or away. If you want a modern and high-tech solution to watering, this device should be on your radar. This is an ingenious device that not only controls the watering cycle for up to eight zones in your garden (or 12 if you choose the 12-zone model) but also has a built-in security camera so you can see what’s going on in your yard while you’re away. In terms of sprinkler control, this unit has similar features to any comparable top-end device. For example, it features real-time weather monitoring that allows it to adapt to current weather conditions without you needing to intervene. This will help you save up to 50% of your water bills, helping protect the environment as well as reducing your water bills. It is such an effective device that it has received EPA WaterSense approval and will quickly pay for itself by lowering your water bills. Another important feature is that it is able to automatically detect local water restrictions to ensure you don’t end up watering your lawn when you are not allowed. This will avoid you being in contravention of local water regulations, ensuring you don’t end up breaking the law. Both the sprinkler control and the camera can be accessed remotely via smartphone or tablet app – and it is also fully compatible with Amazon’s Alexa. In fact, it even offers the possibility of controlling each individual zone solely by voice command. With these features, you can activate, deactivate or adjust watering programs as well as see what is going on back home, wherever you are. Alternatively, you can simply let the controller take over and it will ensure your lawn and plants are receiving the optimum amount of water without the need for input from you. One other thing we really appreciate is that this is an extremely easy device to install. In only 15 minutes, it will be set up and ready to take over all your yard’s water management, so you won’t need to think about it anymore. This is a great device for anyone who wants to have all the stress and hassle taken out of caring for a lawn and flowers – and who would also appreciate the extra peace of mind of being able to visually monitor their yard from anywhere. Another top product. 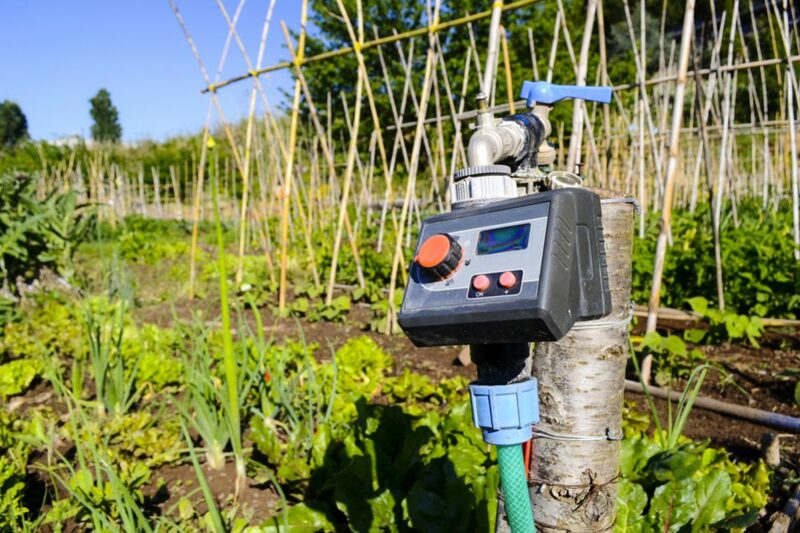 If you are thinking about buying a sprinkler controller to automate your garden’s water management, you might be wondering about some of the things you should be looking for. Here, we provide you with some important tips and pointers that should help you choose the best sprinkler controller for your yard’s needs. Perhaps the most important thing you will need to consider is whether you want an all-singing, all-dancing device that can be controlled via a mobile app from a smartphone or tablet or whether you want an old-style manually-operated version. Here are some of the things that app-controlled devices now offer – if you think this kind of functionality would be useful, buying a smart device might be the best move. Note that not every smart controller includes all of these features, so when choosing one, you should ensure the device you are looking at can do everything you need it to. Obviously, one of the most obvious advantages of having an app-controlled device is that you don’t need to be at home to control it. Instead, you can use your smartphone or tablet to connect from the office, the supermarket, the beach or wherever else you are and manage your watering schedule from there. This is useful for several reasons. First, you might be away from home and realize you need to change the watering program – no problem, you can do it via the app. Second, you might suddenly realize you forgot to water the flowers – again, no problem, just use the app. Third, you might want to turn the watering cycle off because the forecast says it’s going to rain – easy, just use the app. For these and many more reasons, it can be extremely practical to have control over your garden remotely via an app. Often, app-based watering systems also give you a lot more flexibility to program a very precise watering schedule – much more than you may be able to do with a traditional unit. This means one of these devices allows you even more scope to customize your watering cycles. Being able to control your watering cycles from afar and having more possibilities to customize watering schedules is all very well, but where these devices really come into their own is their “smart” watering capabilities. Technology is improving and developing all the time, and devices nowadays are able to collect weather information about rainfall, temperature, sunlight and so on and automatically adapt the watering schedule to your garden’s needs. 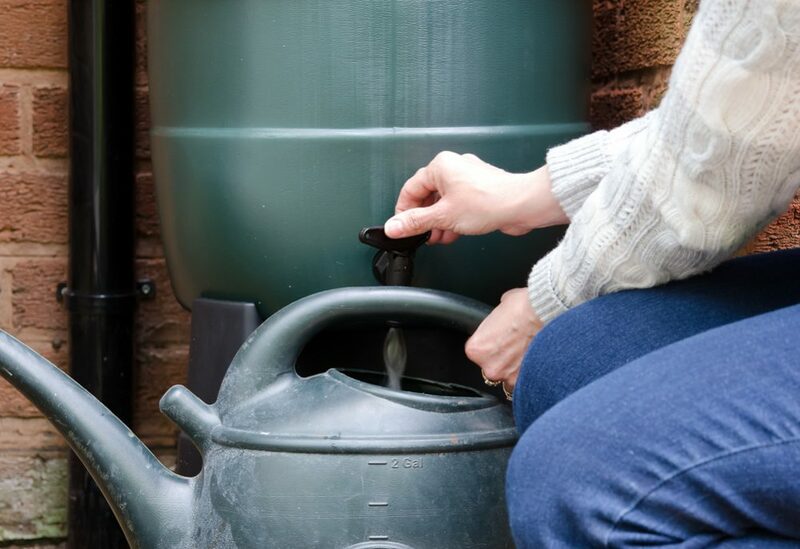 This means that, should you wish, you can connect one of these devices and then simply leave it to get on with the job by itself – the smart device will always deliver the optimum amount of water for your garden without you needing to worry about it. Furthermore, a device that is capable of doing this will also not deliver any more water than is necessary. This means you can save up to around 50% of the water that would otherwise be wasted – and this translates to a significantly reduced water bill. 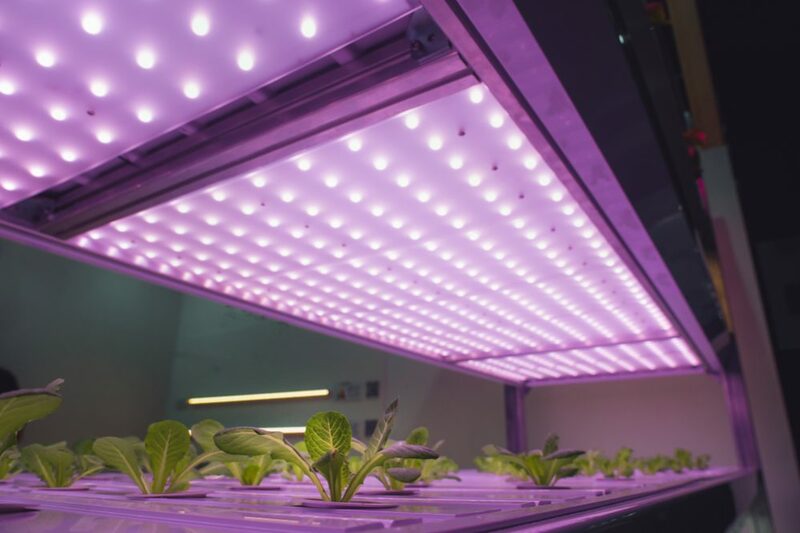 Another feature that some devices include is the ability to collect information about local watering restrictions and to factor these into the watering schedule. This will help avoid inadvertently breaking the law because your device doesn’t respect local regulations. Many smart controllers are now also compatible with assistants such as Amazon’s Alexa and Google Home. This means you no longer even need to pick up your phone or tablet to control watering – you can do it all by voice command. An important feature to look out for is cloud-free operation. Nowadays, with many smart devices, a lot of data is stored “on the cloud”. In many cases, this is practical and convenient – but when you lose your connection, the device no longer functions correctly. With smart sprinkler controllers, if the device can store data locally, it will be able to continue its operation even with no Wi-Fi connection. This is important since otherwise, if your Wi-Fi goes down, your plants won’t get watered. Should you choose an app-based system or a manually-programmed one? Some people will love all these funky new features – and as the technology matures, these devices are becoming much less gimmicky and genuinely useful. However, there are still those who prefer to use tried and tested methods, and if that’s the case, you can still opt for old-style controllers. Also, if you don’t think you need all the extra features of a smart system, a traditional unit will probably cost you less too. While traditional controllers can’t be controlled remotely – and usually offer less control over how precisely you can control the programs – they make up for this by being simpler to operate and, some might say, more reliable. With one of these devices, you simply set it up, program in the cycles that you want and leave it. You don’t have to worry about the Wi-Fi going down or any other tech fails – you just leave it to do what it does. How easy is it to install the device? Do you need a professional to do it or can you do it yourself? How many “zones” does it have? A “zone” is an area that can be programmed and controlled independently of the others. Most sprinkler controllers offer at least six or eight – some only offer four, while others give you as many as 16. Choose one that best suits your needs. All controllers allow you to program in a watering schedule, but some allow you to customize more than others. If you need to use particularly complicated schedules, make sure the controller can deliver the watering schedule you require. 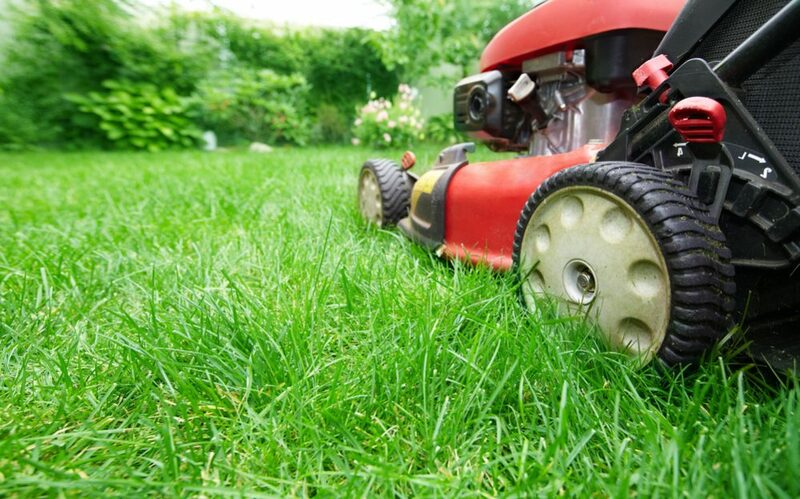 Whether you choose a smart model or a traditional one, what all controllers have in common is that they take the hassle out of caring for your garden. 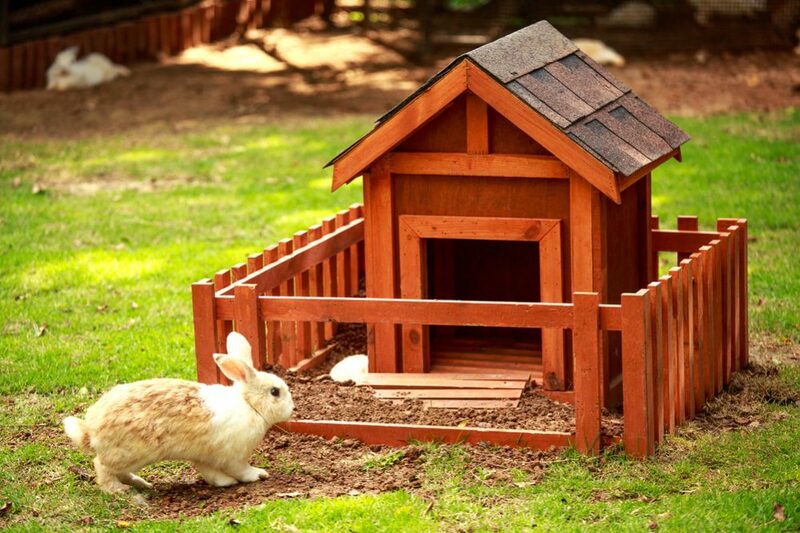 With all the extra time you will have, you will able to spend more time actually enjoying your garden.